This saying, 民以食為天 mín yǐ shí wéi tiān, is a good indication that the Chinese are pretty serious about food and eating. 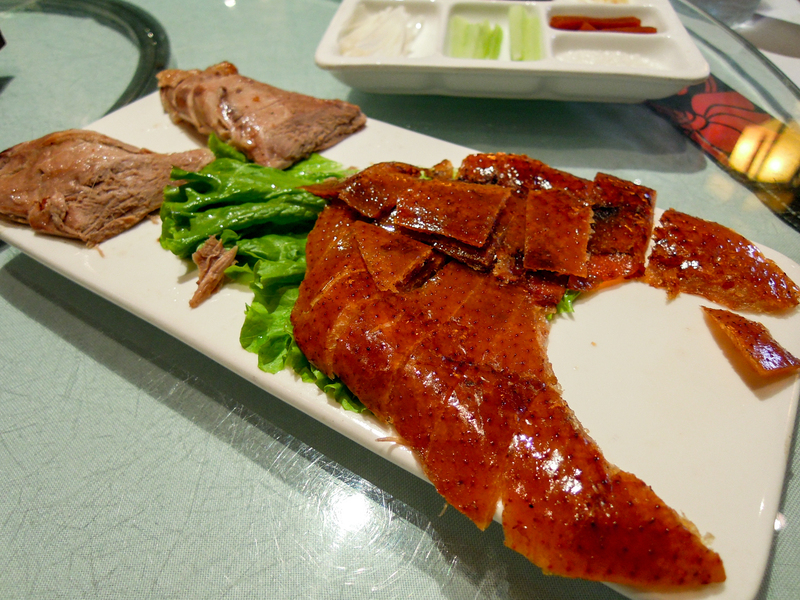 I have written previously on this blog about food terminology in the Chinese language. 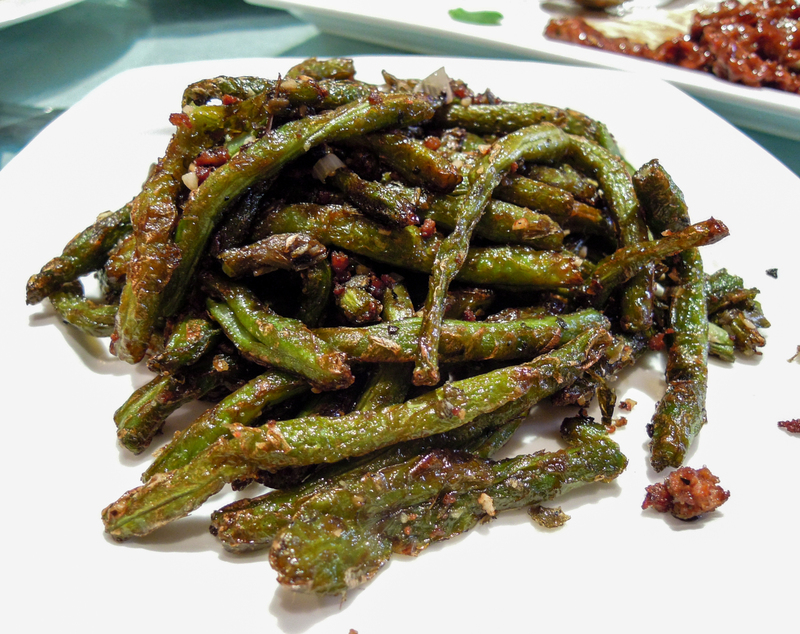 Suffice it to say, the Chinese love to eat, and when they are not eating, they are talking about eating, or planning what to eat next. 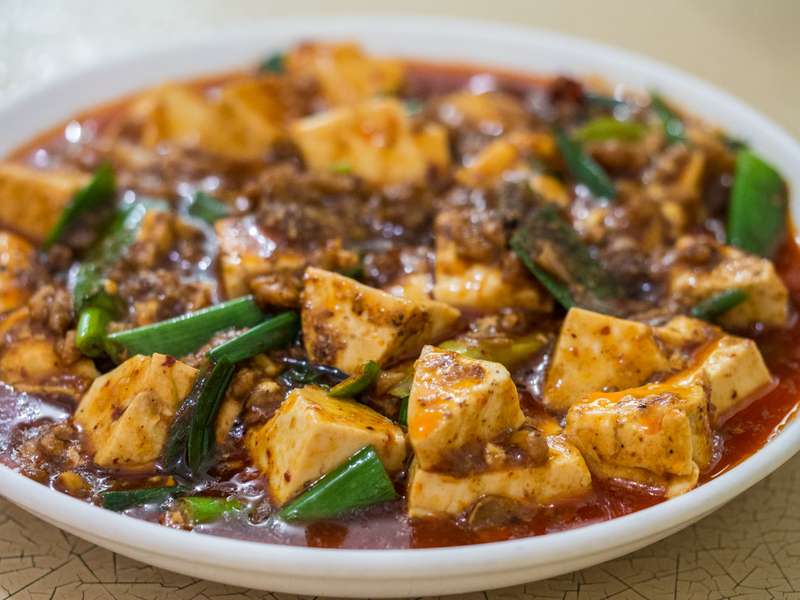 China is truly one of the great cuisines of the world, and one of the ancient cuisines that has been around for a very long time. 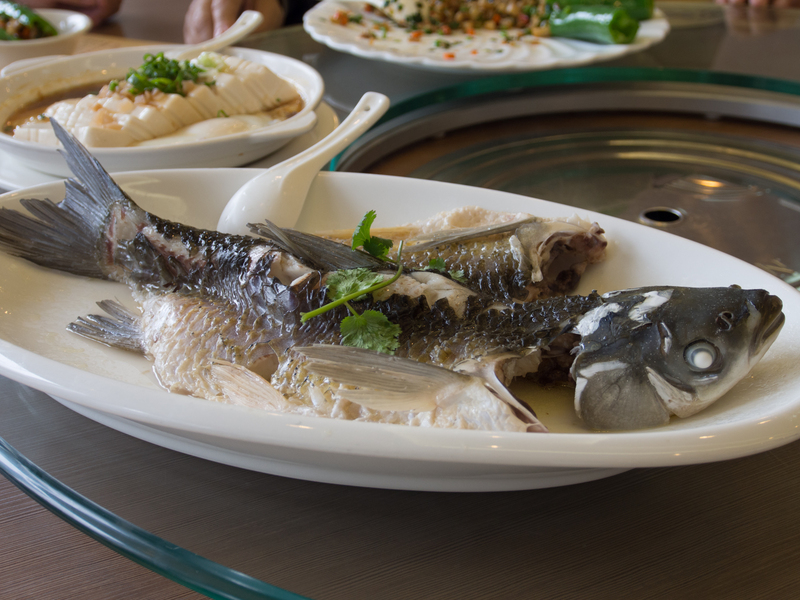 In fact, during the Song Dynasty (960-1279 A.D.) one could find more than 200 dishes served at a banquet, including 41 dishes of fish, shrimp, snails, pork, goose, duck mutton, pideon, etc., 42 dishes of fruits and sweetmeats, 20 dishes of vegetables, 9 of boiled rice, 29 dishes of dried fish, 17 different drinks, 19 kinds of pies, and 57 desserts. 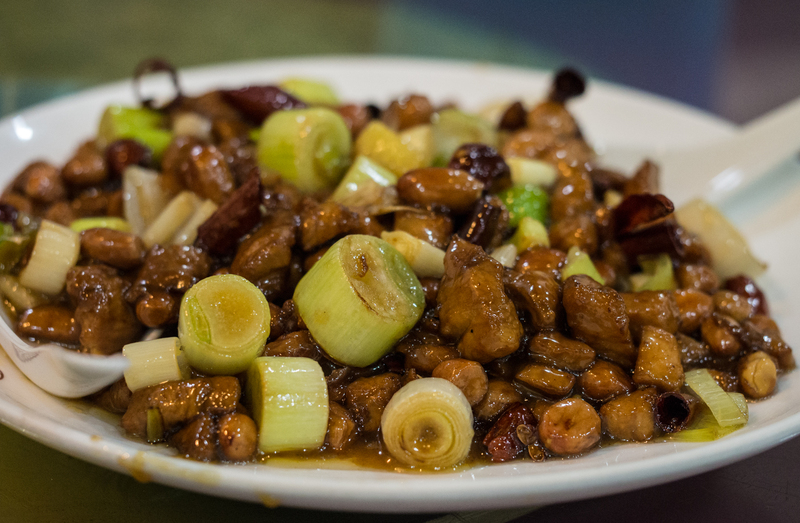 In the capitol city of of Hangzhou you could find 18 different kinds of beans and soya beans, 9 kinds of rice, 11 kinds of apricots, 8 of pears, and so on. (See Gernet, Jacques. Daily Life in China on the Eve of the Mongol Invasion, 1250-1276). Think about what was going on in Europe during this time. In China’s ancient book of poetry, The Book of Songs (shī jīng 詩經), published around the 5th century B.C., there are 130 references to plants, 200 to animals, 19 fishes, 38 types of poultry, the seasonings mentioned include salt, honey, malt sugar, ginger, cinnamon, and pepper. By contrast, the Bible only mentions 29 food items. 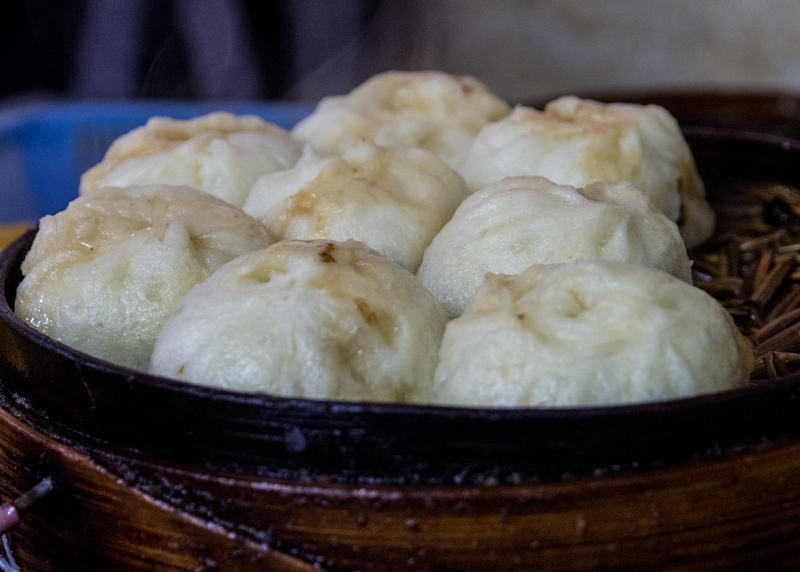 There are at least three reasons we can contribute to China’s long obsession with food. One, there has been a very long, sustained civilization. In other words, there has been a long time to develop the many food sources. Two, geographical diversity. China is a land of many geographical features, from desert to jungle to fertile river plains. And three, for much of China’s history the people have been threatened with famine. This has resulted in the Chinese being very creative with all food sources. The first and biggest category is Han/Man 汉／满 which refers to the Han or Chinese majority and Manchurian (the rulers of the last imperial dynasty. 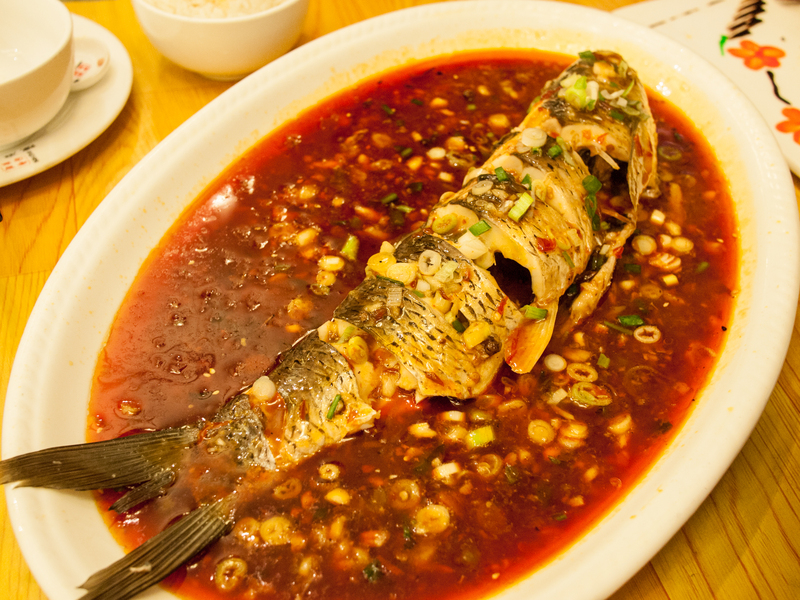 This accounts for the vast majority of all Chinese food in China. 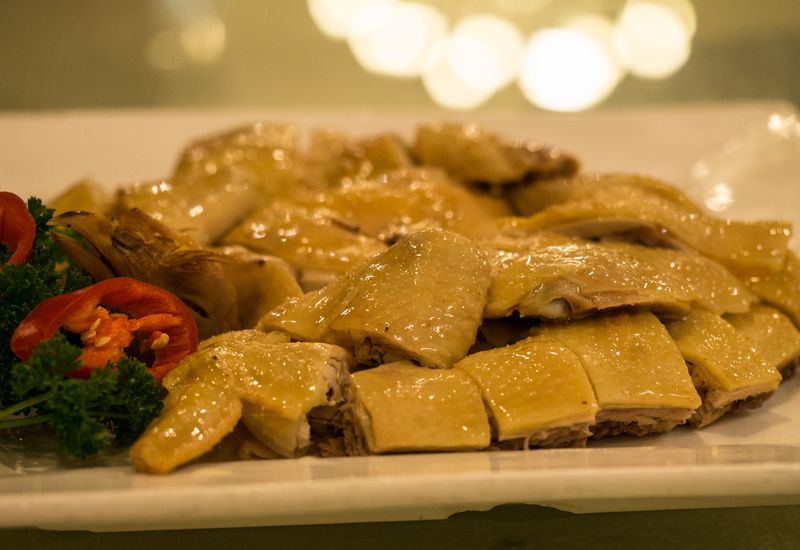 The second category is Muslim or kosher cuisine, referred to in Chinese as 清真, and the third category is vegetarianism 素 which is often associated with Buddhism. 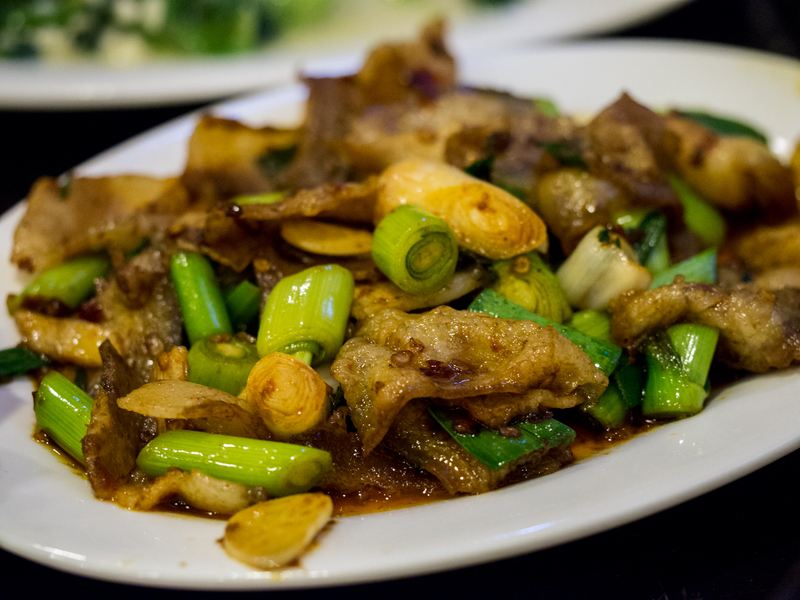 Chinese food, represented under the broad Han/Man category is often broken down into eight distinct culinary categories, which are generally divided by geographical region. 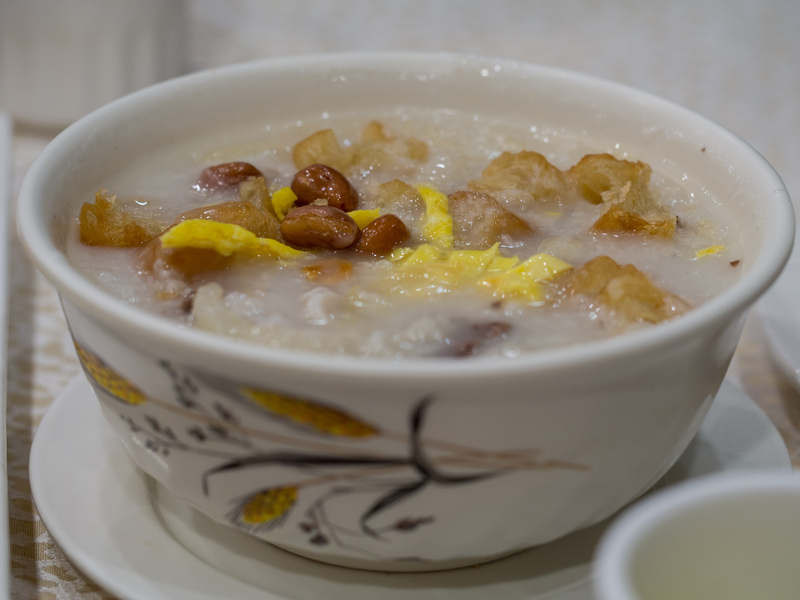 This entry was posted in Chinese food, food, Uncategorized and tagged Ba Da Cai Xi, Cantonese food, Chinese food, Chinese food categories, Chinese food photography, Chuan cai, 粤菜, 苏菜, 闽菜, 诗经, 鲁菜, Huaiyang Cai, Huaiyang Cuisine, Lu Cai, Northern Cuisine, Shandong Cuisine, Si Da Cai Xi, Sichuan cuisine, Sichuan food, Yue Cai, 八大菜系, 四大菜系, 川菜, 徽菜, 浙菜, 淮扬菜, 中国菜, 湘菜 by cenminzhao. Bookmark the permalink. Chinese people love and have an obsession with food. 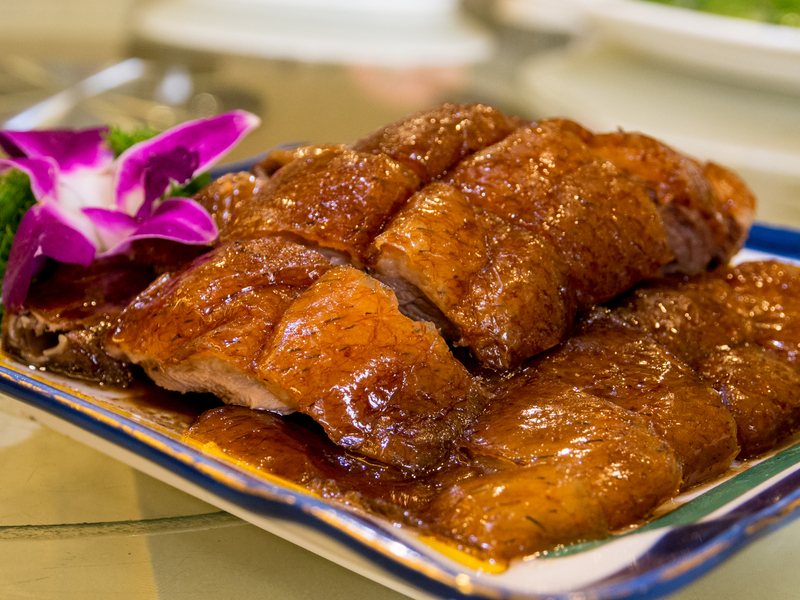 During Song Dynasty, there could be more than 200 dishes at a banquet. 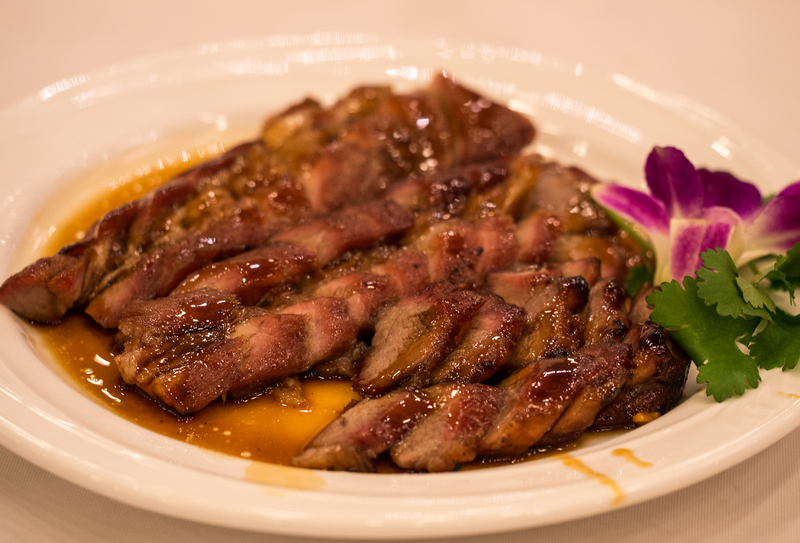 I feel like I could spend my whole life learning about (not to mention eating…) Chinese cuisine and still know very little relatively speaking. There’s just so much! I’ve grown up eating Chinese cuisines but I never knew that the different demographics impacted on the flavors and ingredients used in Chinese dishes. 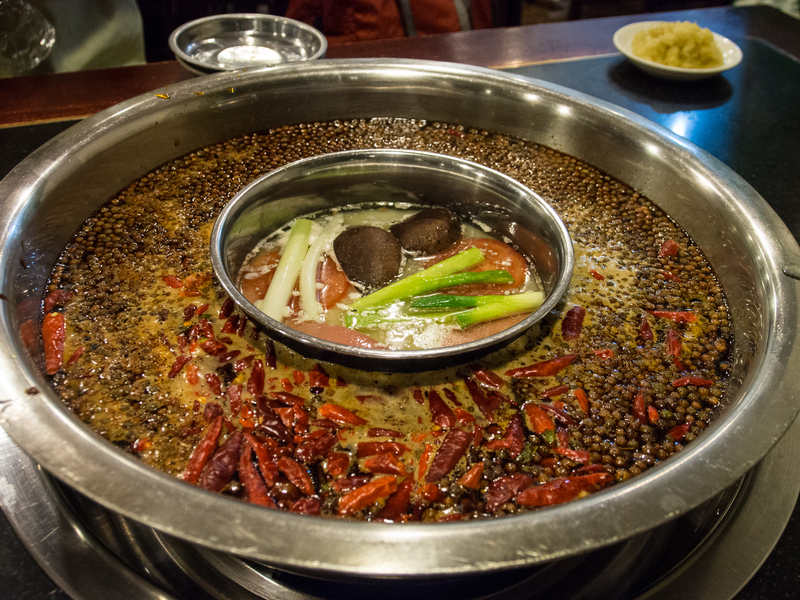 I think that Sichuan cuisine is my favorite because I love the explosive and bold flavors they use in their dishes. 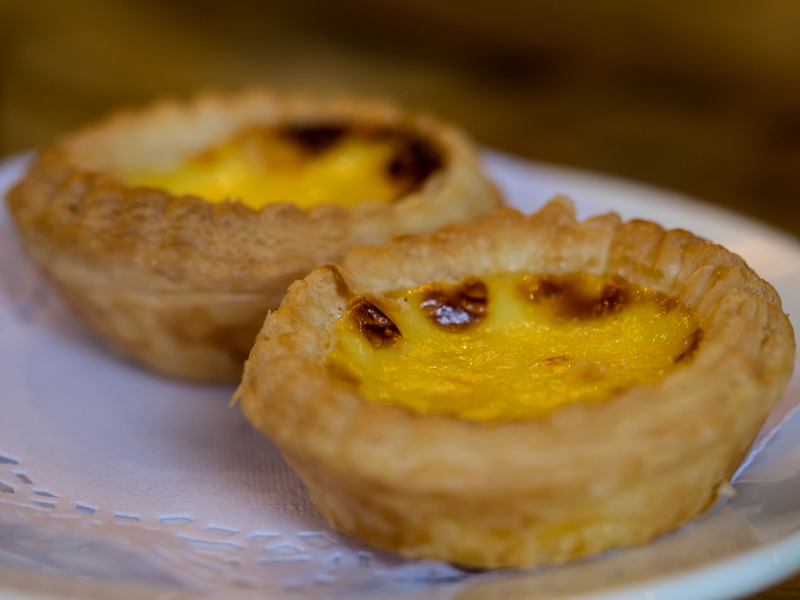 I’m from San Francisco and I am so grateful to have Chinatown just down the street, their culture and food is so exquisite and I’m happy I can experience it. 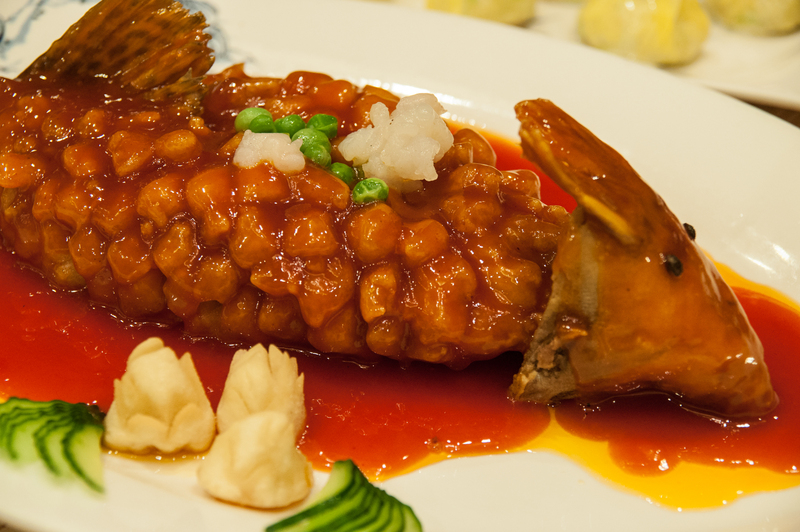 After I read this article I realize the food is really important to Chinese people. It has a very close relationship with real life with the people live in China. I learn from the article why the foods became meaningful to them. 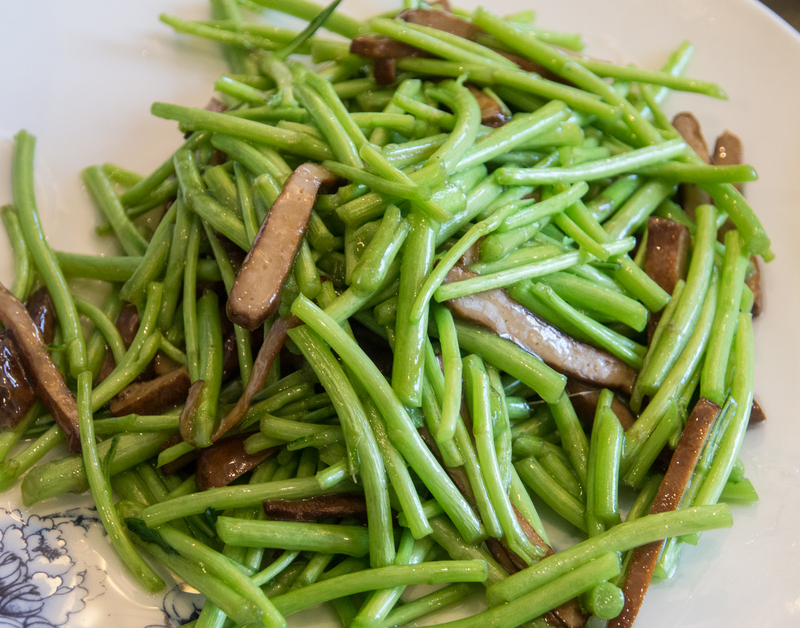 One of the reasons is that China has a good geographic condition to get developed in many varieties of food because the country possesses a large range of land condition from desert to fertile river plains. I love how the Chinese people make their food. I only ever grown up with just Panda Express around, which I know that was just fake Chinese food. 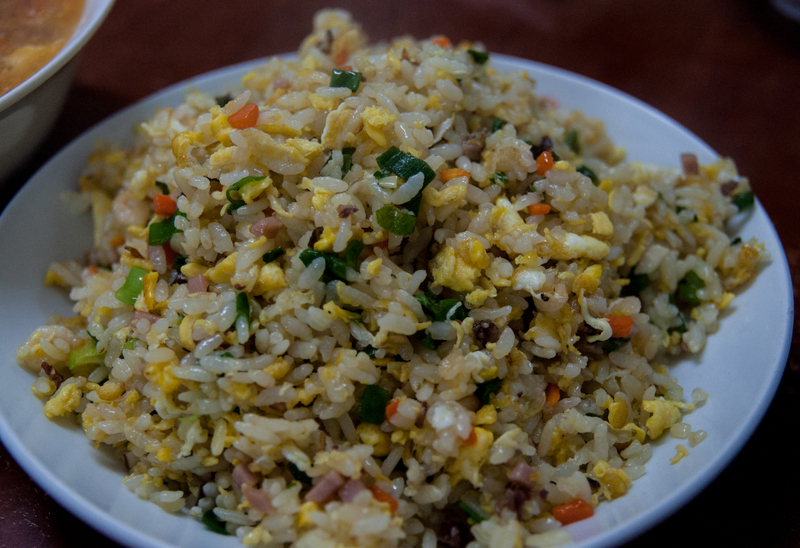 Once my Chinese teacher invited me to her house, I was finally able to eat real Chinese food. It was so good that I wanted to eat more. 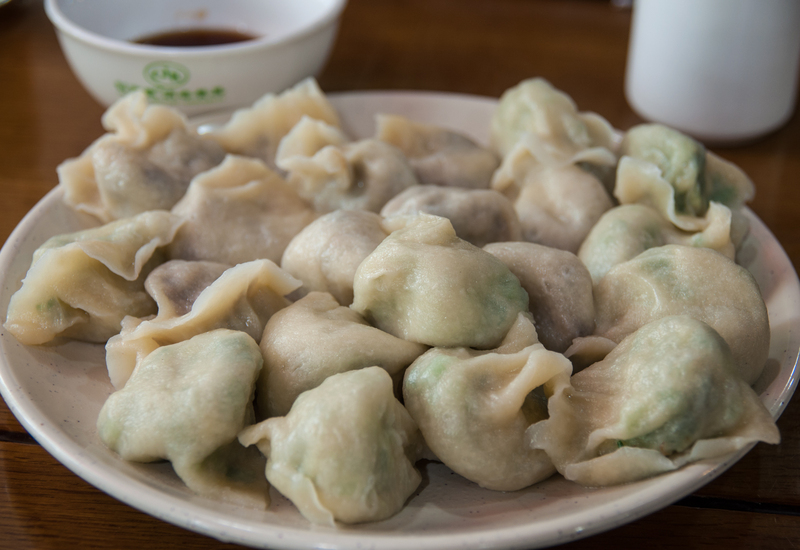 The one food she made was Dumpling. It was so good. 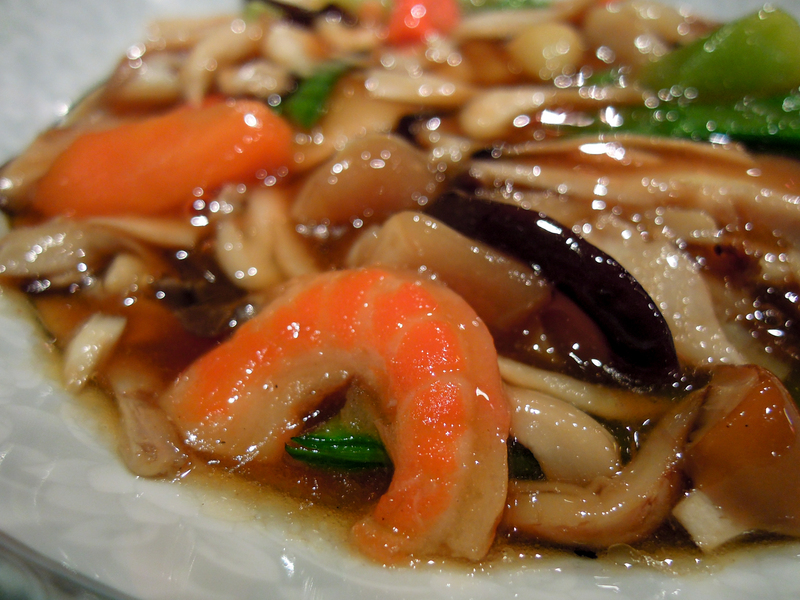 I would really like to try more Chinese food when I get to chance. 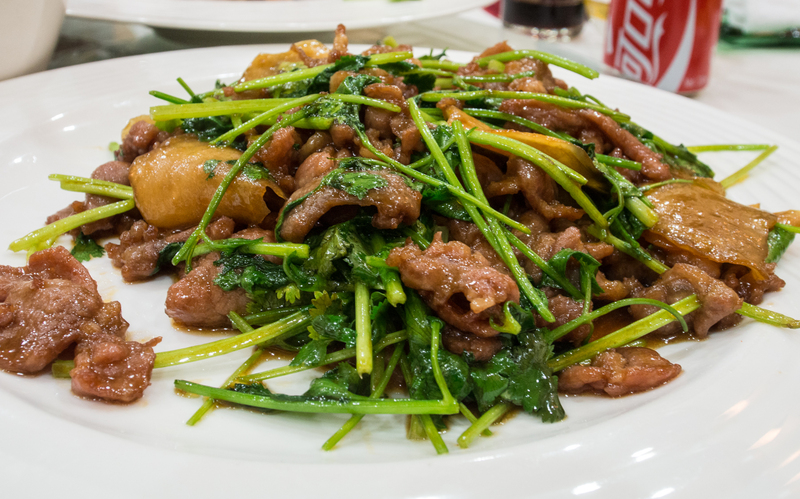 This article was very interesting and in depth with regards to Chinese food. A few things I found to be particularly interesting included how the food is divided by region and religion, as well as how colorful and well put together many of the dishes appear to be. While the food being different in each area of the country makes sense given the availability of goods in the area, the break up of food styles by religion is something I did not take in to account (i.e. 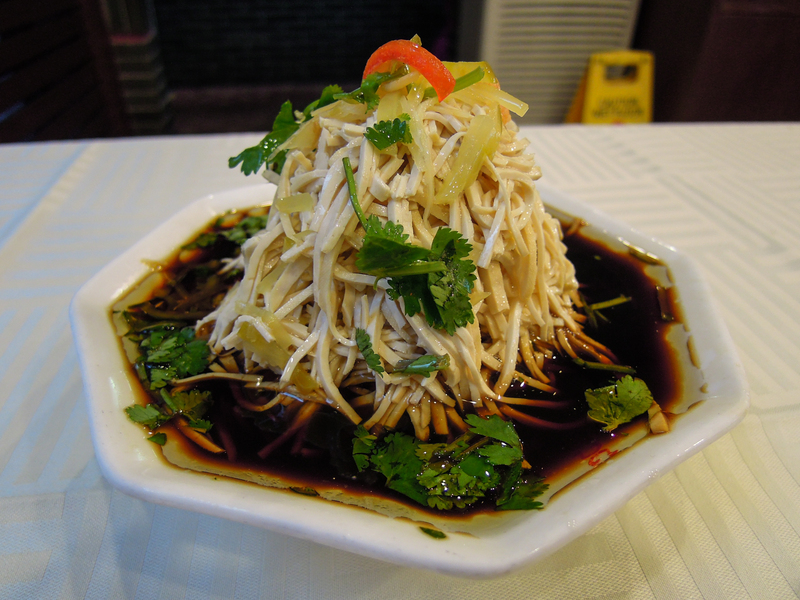 Muslim and Buddhist style dishes). 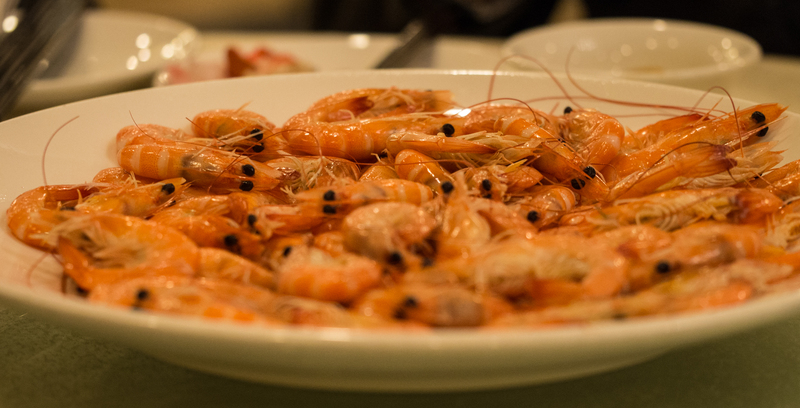 In addition, I found the presentation and vibrancy of all the dishes shown to be exceptional. Given the spices and styles of cooking, most of the color is natural and dazzling, much different from what is seen in the United States today with very monotone fast food taking over the food industry. 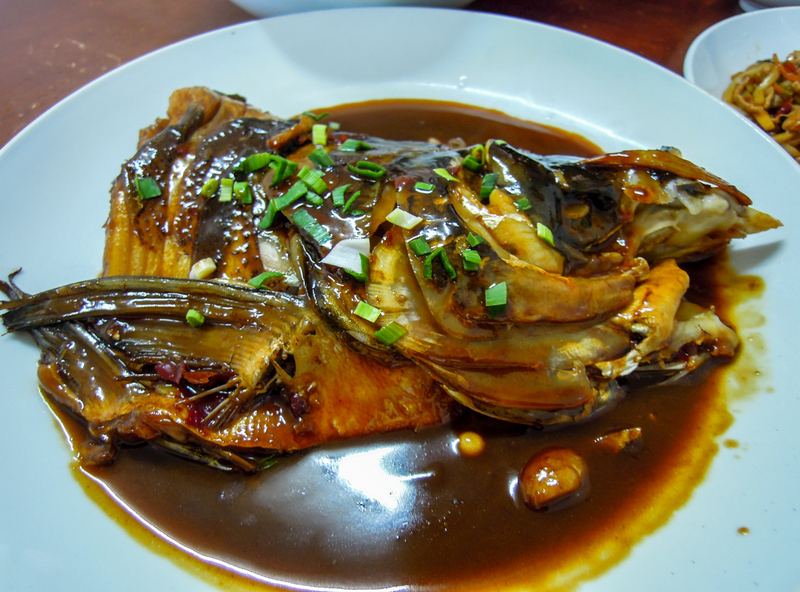 Finally, the artistry and time taken to design dishes such as the fish dish presented as a fish as wowing and mesmerizing to look at. That is true, food is heaven! I think you can eat three different meals for a whole month or more. Great article! 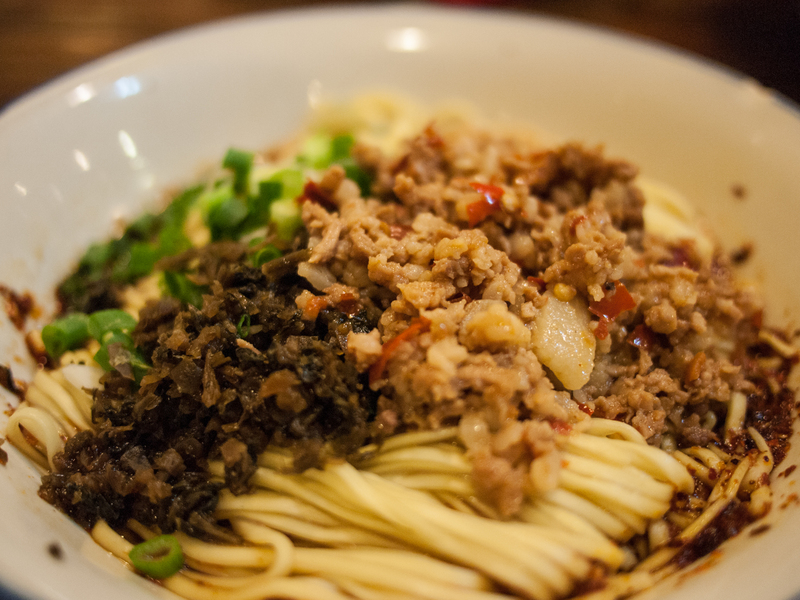 It makes me want to travel back to China and experience more of the food culture. 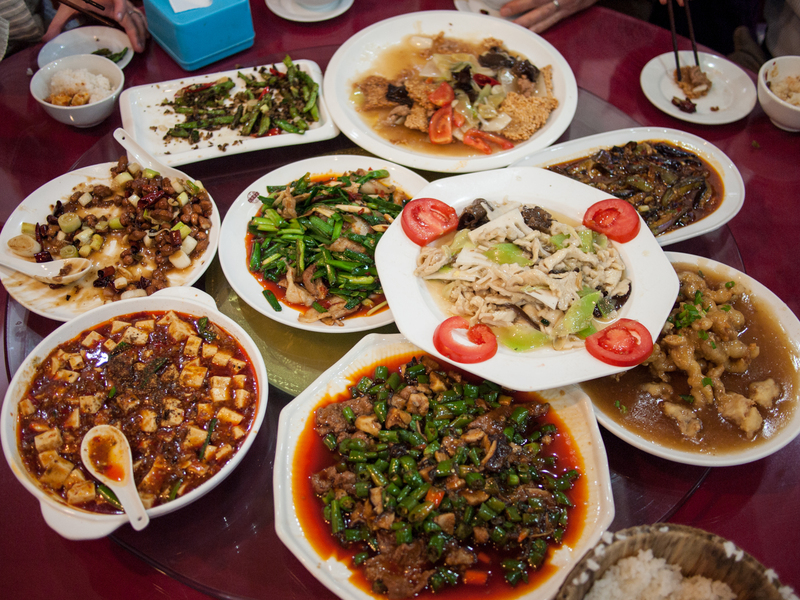 The relationship between food and people is very interesting and I like the three reasons you give for China’s long obsession with food. After traveling to Zhangjiajie (张家界市) I’ve experienced the strong relationship between food and people and also the frequent use of round dining tables which I feel is an important part of the Chinese dining culture. Ive eaten a lot of authentic chinese food, my dad being a chef in all. However looking at how many different dishes there actually are, it astounds me. My mouth is water just by looking at the pictures. 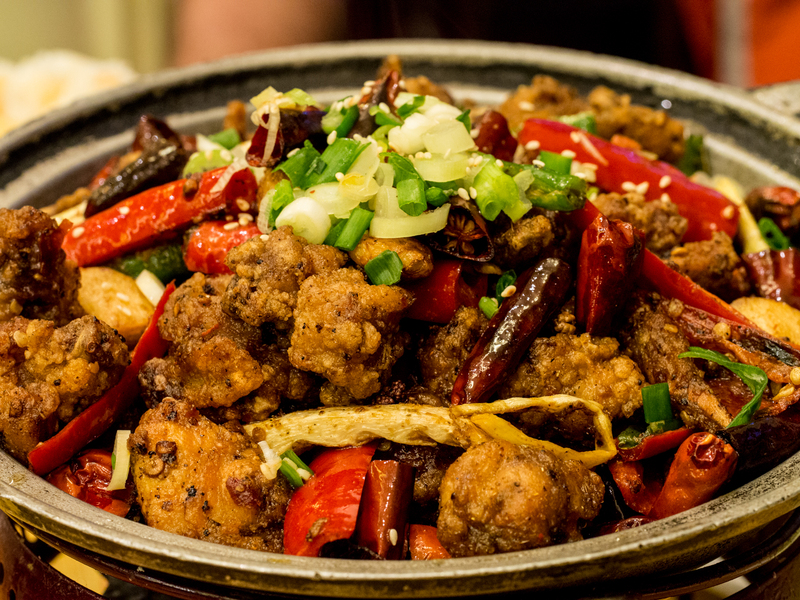 I grew up eating some authentic Chinese food, but I never paid much attention to the different kinds of food they have in the 8 different regions.I have not had authentic Chinese food in a while, but based off of what you have shared, I would love to try Western Cuisine dishes from Sichuan and Southern Cuisine from Guangdong. I love the fact that there are so many different types of dishes from all over. 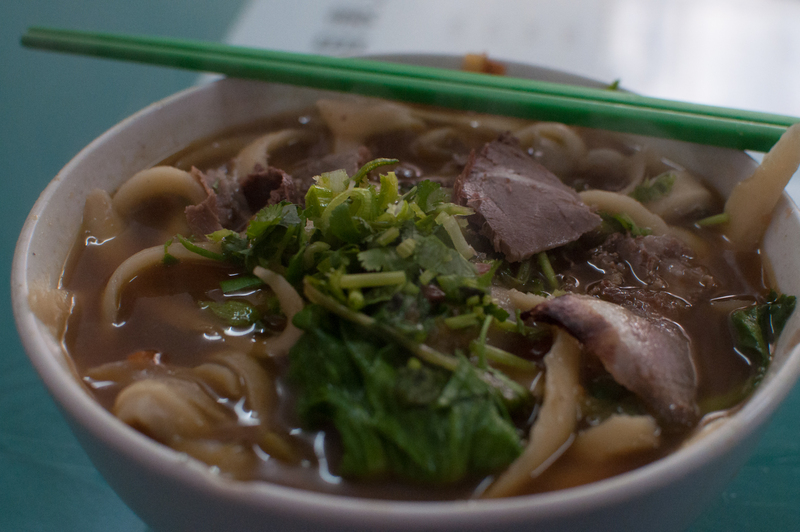 Food is a really great way of expressing culture and all of the pictures make the food look so amazing! Thanks for sharing!